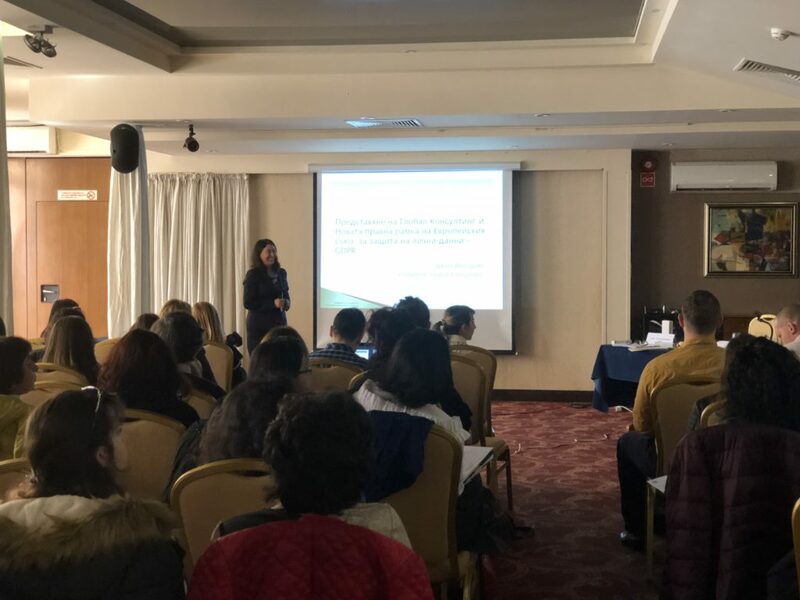 On 30th March, 2018 the Bulgarian Association for Drug Information (BADI) hosted a seminar for its members. Diana Djendova, Managing Director of Global Consulting, presented the topic “GDPR – key requirements and challenges for the companies”. What organizations have to do to achieve GDPR compliance and how to securely collect, process and manage personal data. Analysis of the current state – Does the current state, procedures, rules, systems meet data protection requirements? What is the potential risk of sanctions and penalties? Create an action plan – What exactly the organization has to do to meet the GDPR requirements – establishment of new rules and procedures, organizational and technological changes. Execute the action plan – Make changes in the organizational structure by adding new roles and responsibilities related to data security, create new or update existing policies and procedures and, where necessary, implement additional software and hardware if needed. 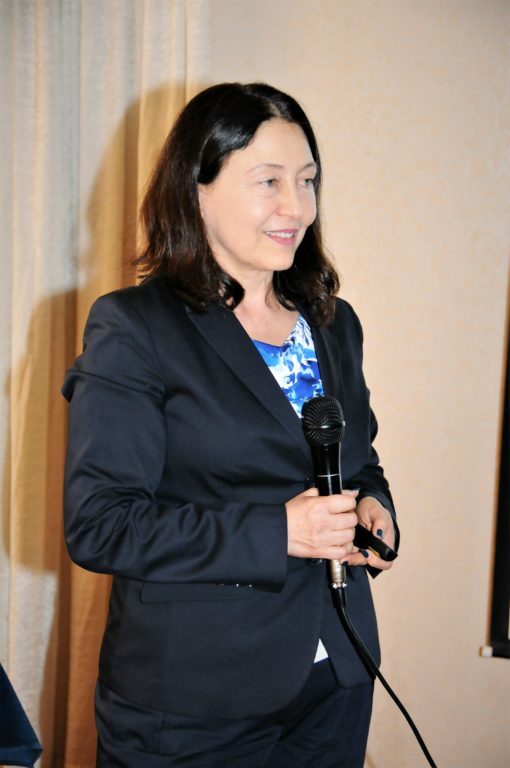 Diana Djendova also made a brief overview of software solutions for data protection, management and security of the American company Informatica, which Global Consulting represents for Bulgaria. Other topics covered at the event were about the current regulatory framework for cosmetic products and food supplements, metabolic syndrome – prevention for men and women, food safety and market surveillance, well-established medicinal products; bioprinting – an application for 3-D and 4-D printing of medicinal products. More than 140 industry experts, regulators and academy members attended the event. 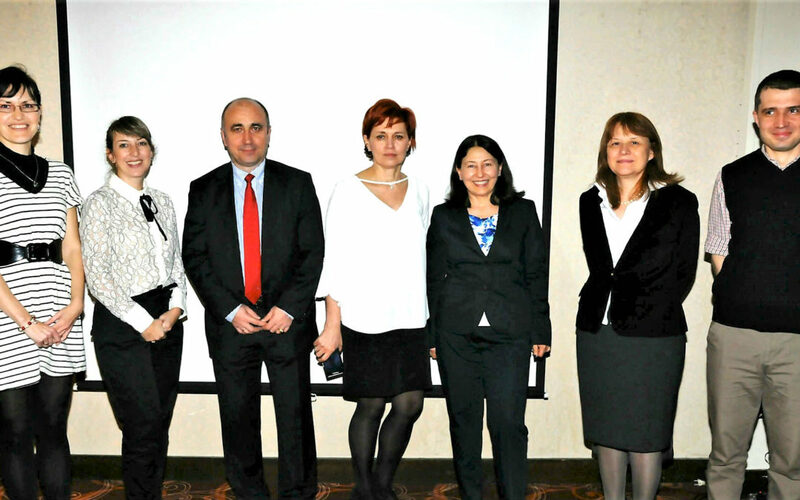 Opening key notes were made by Bogdan Kirilov, Director of the Bulgarian Drug Agency, Prof. Zaharina Savova, Deputy Director of the Medical College – Sofia, Prof. Tatyana Benisheva, President of BALI, Medical University – Sofia, PhD, Prof. Dobriana Sidzhimova, President of BALI, MU – Sofia, FPH and others.